This C.I. Fishcuit like board has been teasing me a lot since I heard about it. So when David told me what he was looking for, this shape came to mind. 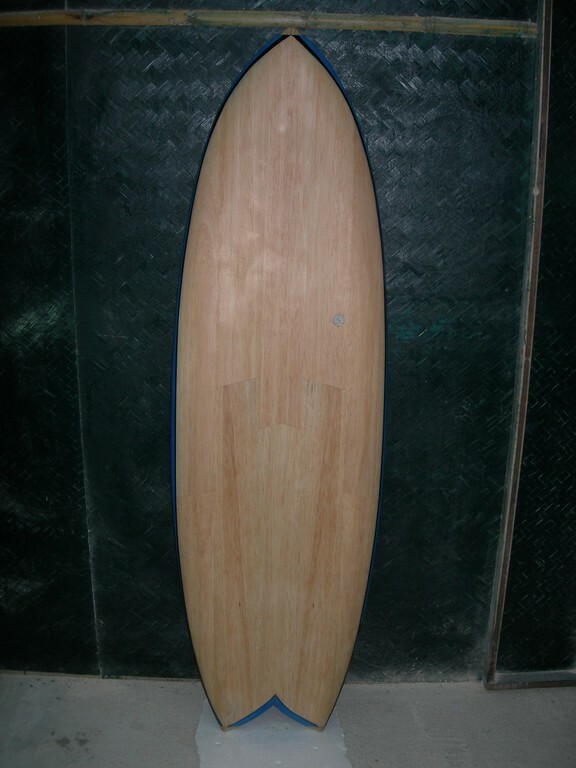 We also tried the first concave deck on the board. We love it! 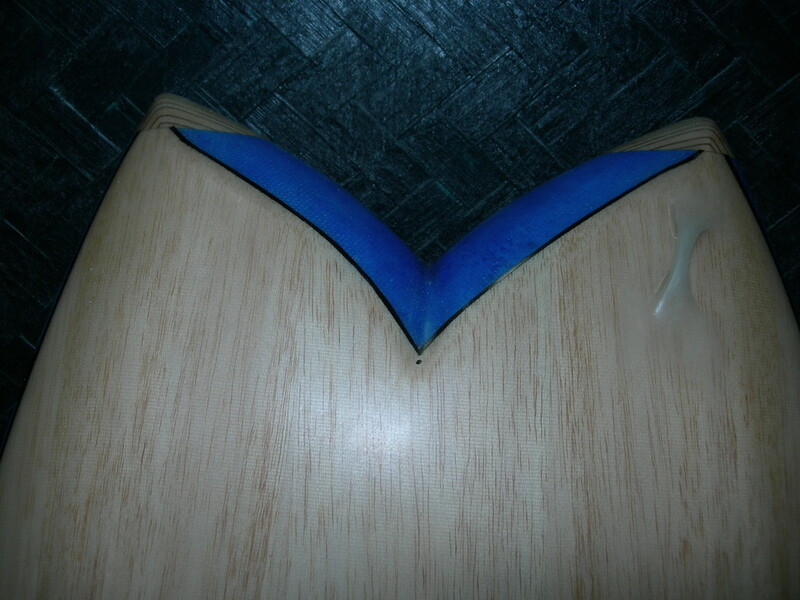 It provides a great "grip" feeling, the foot placement is easily felt, comfortable and stable for paddling. The quad fin setting is really appreciated for the speed it allows. This board was the first one of a growing batch. I think I put my other comment in the wrong spot, anyways this board is great, super fun! The entire process from idea through to finish was really good, he didn't even charge me extra for hovering around while he worked. 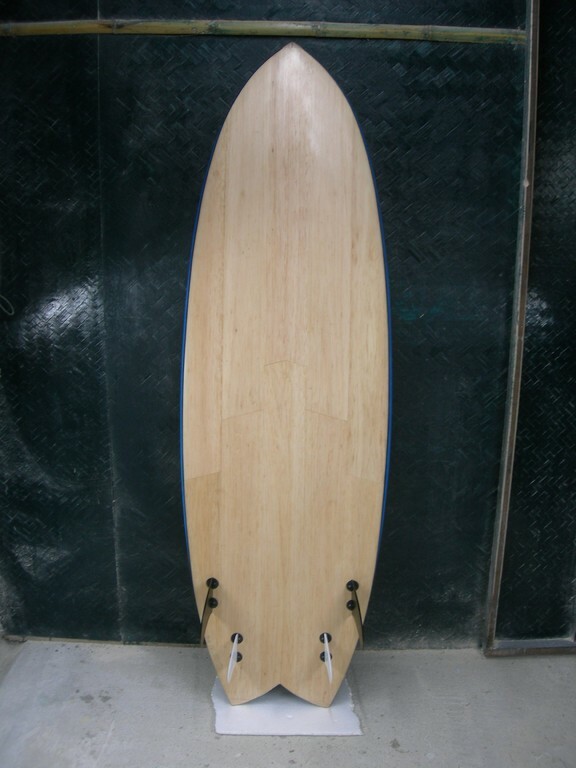 This board gets me going fast, it is absolutely perfect for the conditions here. 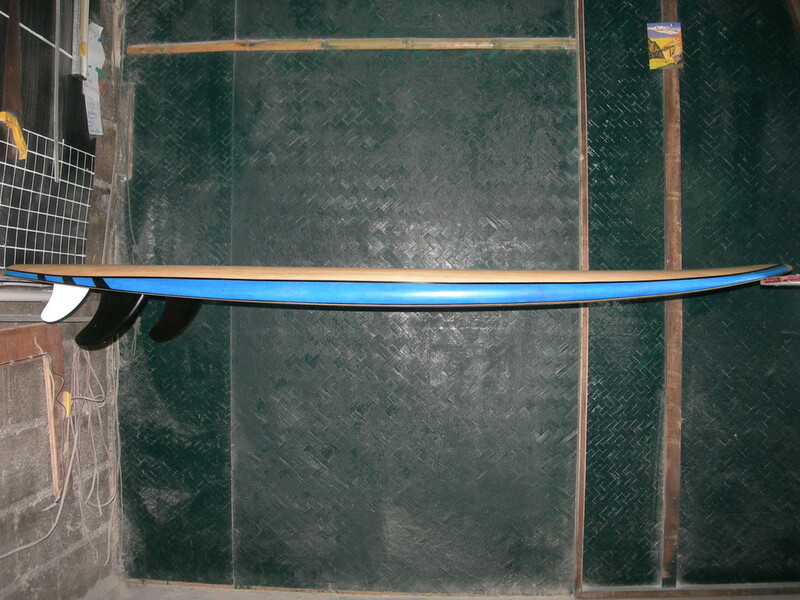 This is the funnest surfboard I have ever owned, and it is really fast and light. There is a reason why Swiss watches are so expensive, if you buy one of these boards you will see that attention to detail and general craftsmanship is obviously something genetically encoded in the Swiss. I would order one of these today if I were you, before the prices start to catch up with the quality.